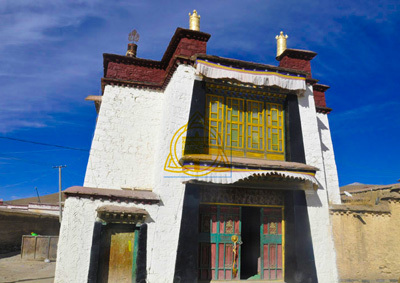 Tsanden Monastery is built as an affiliated temple of Drepung Monastery in 1668. 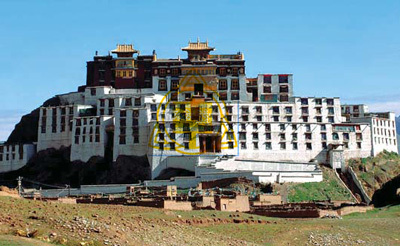 It is located at the top of Yaladuo Hill in Nagchu area, North Tibet. 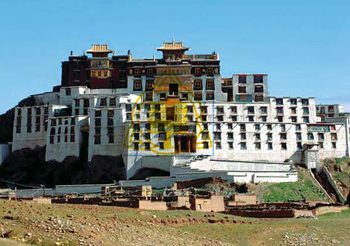 From far way, the monastery looks like a small Potala Palace, therefore, this monastery is also known as a ‘small Potala’.This monastery has a white palace and red palace. 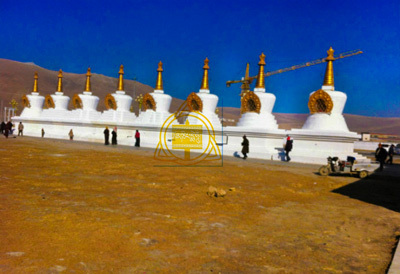 The red one is situated in the middle, it is used for housing Buddha and celebrating religious activities. The white palace is lamas’ living area. 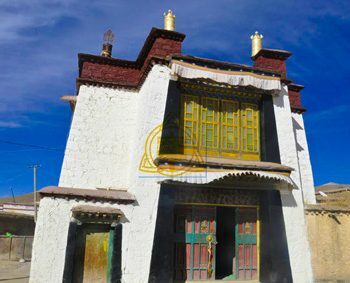 The best time to visit here is May, July and December on Tibetan calendar as the monastery would hold several essential religious activities. 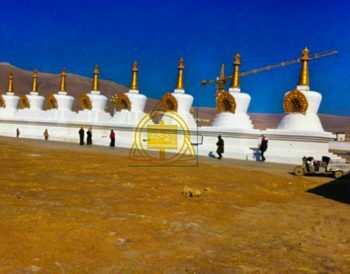 Monks and local believers would come here to enjoy these activities as well.